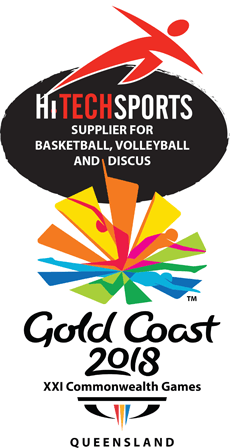 Local WA Council was concerned that their existing Basketball Backstops was not certified so engaged HiTech Sports to remove them and install new FIBA Certified wall mounted models. Also added the height adjustable backboards for the juniors and senior players. When everything else now days have to be certified, why not the actual equipment also? FIBA has the toughest standards, hence why there are only a few certified suppliers world wide.